Wear your attitude with this top from 109F. 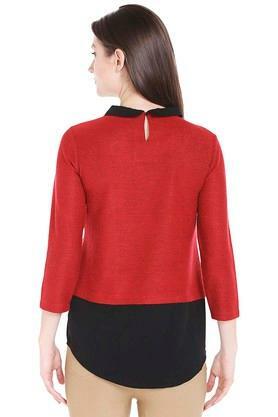 Made from polyester fabric, this top comes in a perfect fit and will be comfortable all day long. 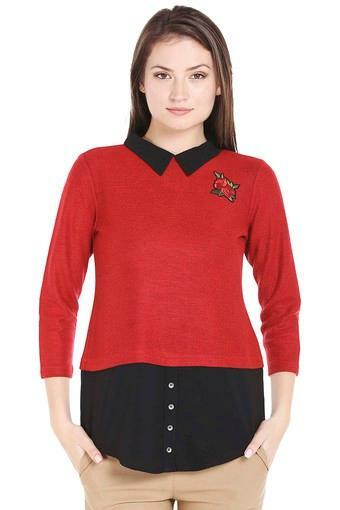 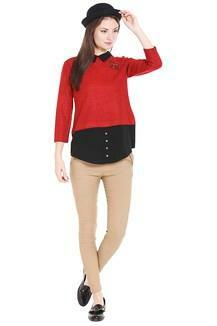 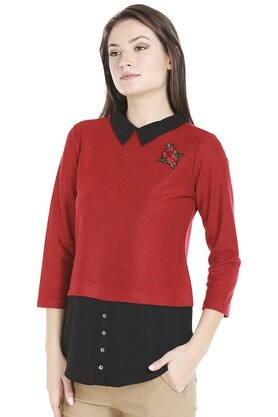 Featuring a peter pan collar, three quarter sleeves and embroidered pattern, this top boasts of enticing taste.